The American Society of Travel Advisors (ASTA) awarded Greece’s Tourism Minister Elena Kountoura with “The Most Supportive Τourism Ministry in the World 2018 ” award. 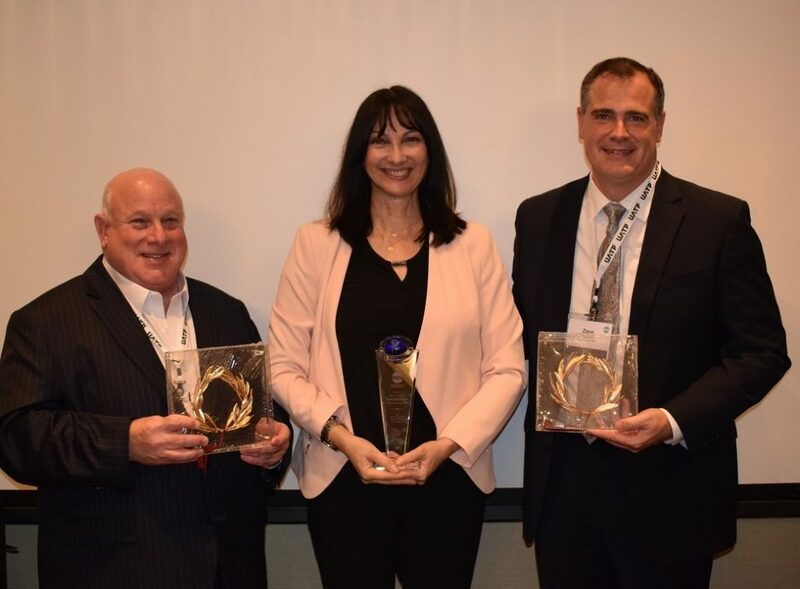 ASTA President Zane Kerby and Vice President Bob Duglin presented the award to Kountoura during a special ceremony in Florida, praising her for her significant contribution to creating bridges of cooperation between the United States and Greece in the field of tourism. During her acceptance speech, Kountoura presented the strategy and the work of the Ministry of Tourism over the last four years for the dynamic promotion of Greece’s tourism sector in the American market, resulting in steady double-digit growth of tourist flows every year. In 2018, tourist demand from the US has been the strongest ever. An increase of 40 pct was recorded in the bookings and arrivals of Americans in Greece, according to official data. For 2019, the minister announced that bookings have started even more dynamically, at higher rates. Kountoura also outlined the comparative advantages that make Greece unique in Europe and the Mediterranean for tourism 365 days a year, as well as planning for the further development of the cruise sector in the coming years. ASTA president Zane Kerby announced that following the very successful organisation of its top ASTA Destination Expo conference in Athens in spring 2018, in cooperation with the Ministry of Tourism and Fed Hatta, the new ASTA International Showcase conference will be held in spring 2019 on the island of Rhodes.